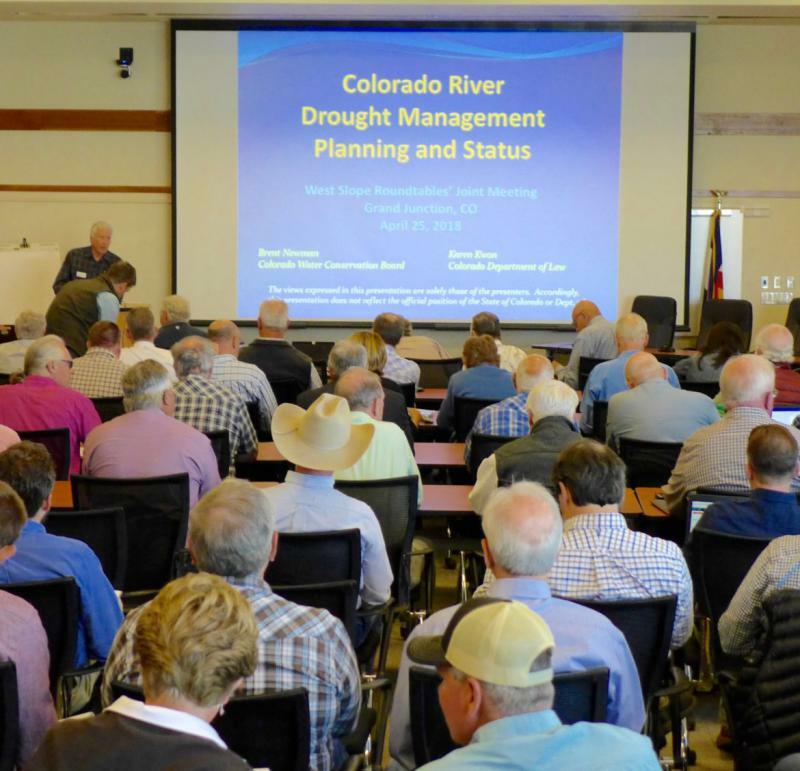 Water officials statewide are worried about what is now an 18-year drought wreaking havoc on water supply and water use along the Colorado River. 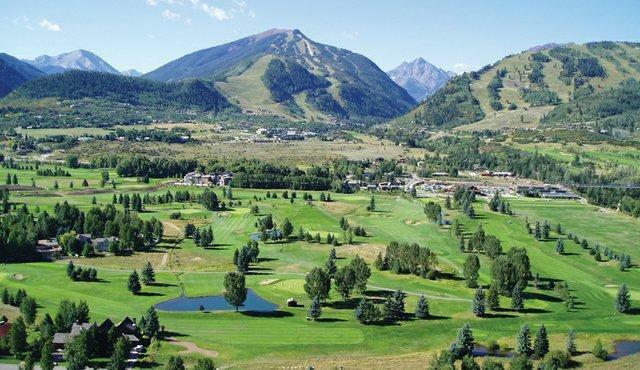 For this week’s News Brief, KDNK’s Amy Hadden Marsh spoke with Brent Gardner-Smith, editor of Aspen Journalism, about “demand management” and more from the August water meetings in Vail. 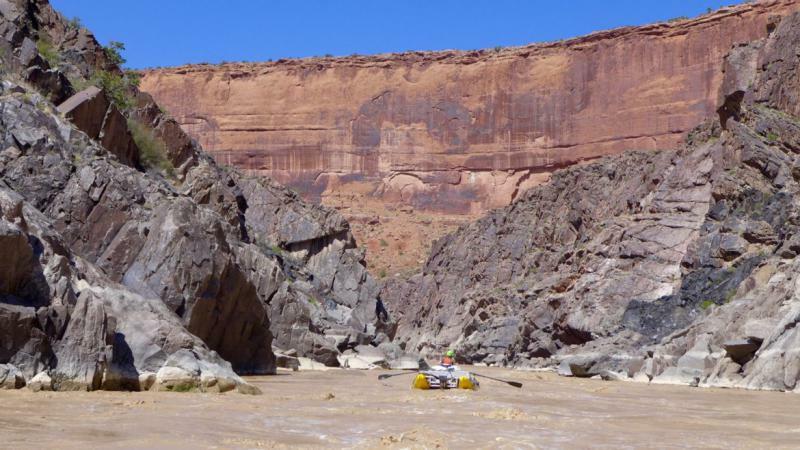 For this week’s News Brief, KDNK’s Raleigh Burleigh speaks to Brent Garner-Smith, executive director and editor at Aspen Journalism, about Lake Powell’s dropping water level. 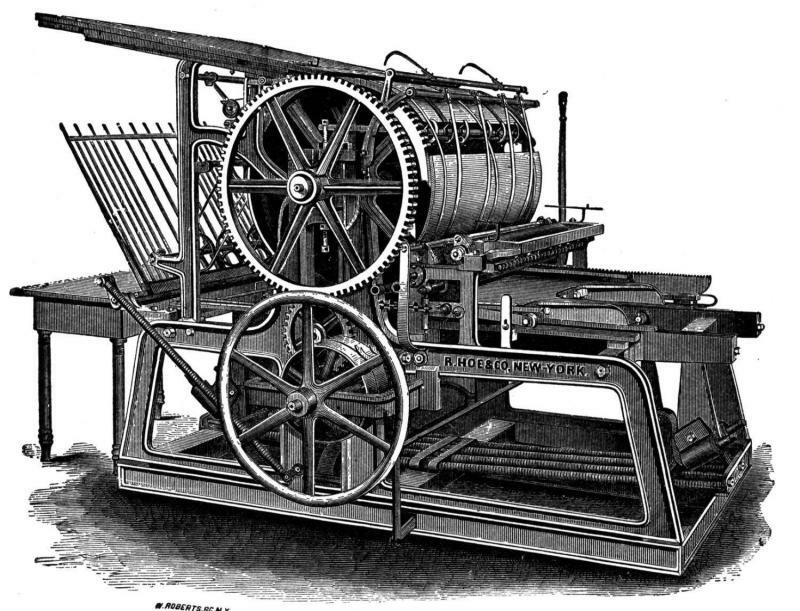 This article and other work by Brent Gardner Smith can be found here. 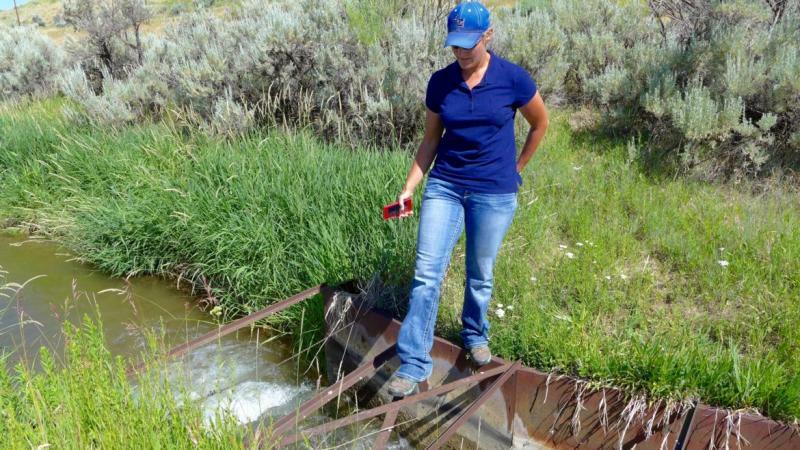 News Brief: Is It Water Shortage or Is It Irrigation? 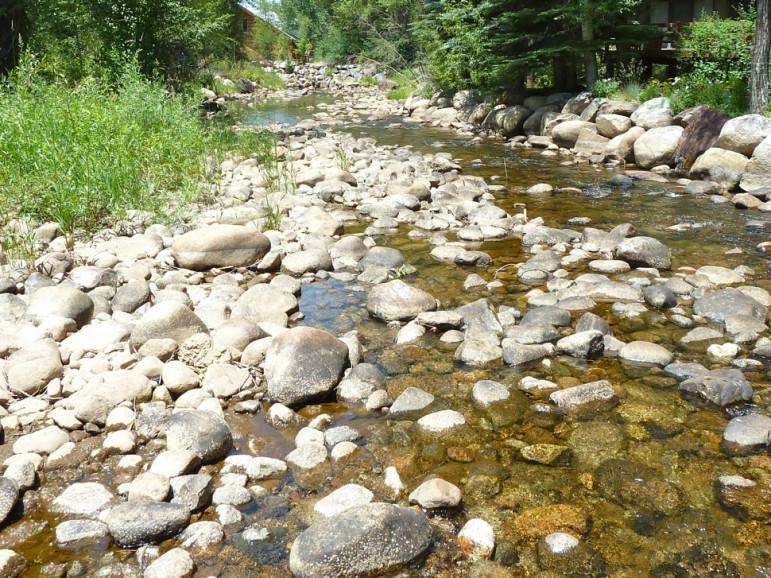 In late July, the Aspen City Council announced that it is eyeing water storage sites in Woody Creek instead of dams and reservoirs on Castle and Maroon Creeks. 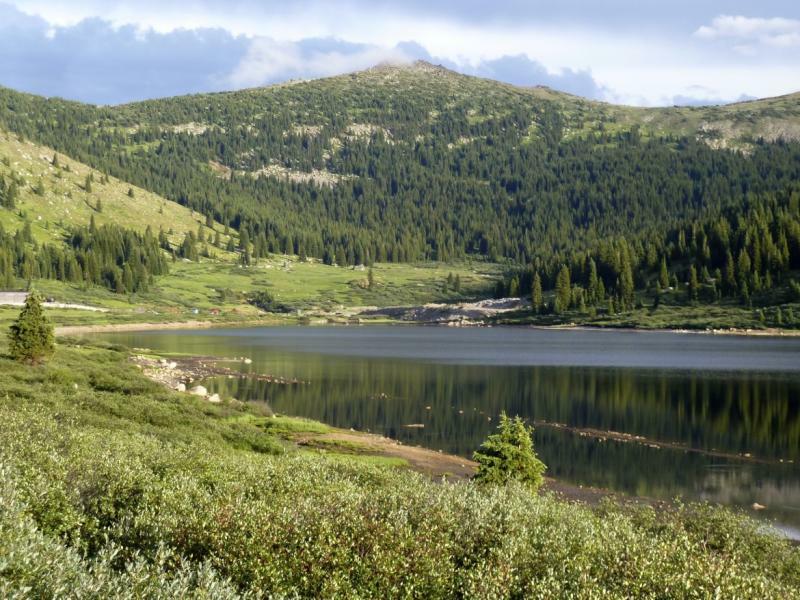 But, Aspen Journalism’s Brent Gardner-Smith writes (Aspen City Council Wades into Water Shortage Scenarios) that the city may not need water storage if it cuts back on watering the golf course and other irrigated areas. For this week’s News Brief, he spoke with KDNK’s Amy Hadden Marsh. 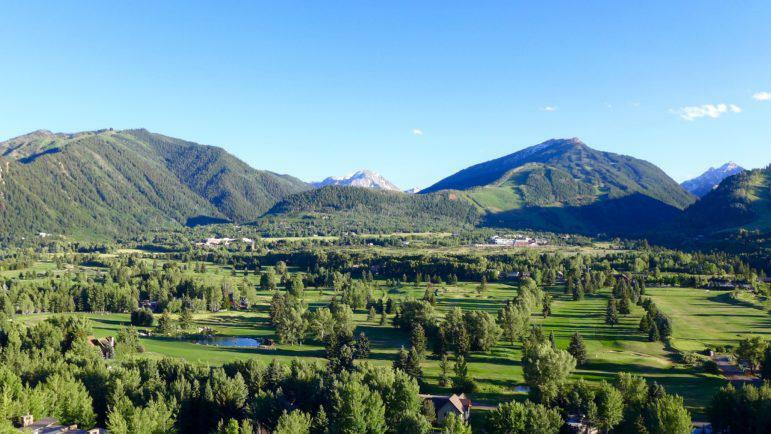 The City of Aspen is going forward with a study to determine if they can store water under the golf course, based on conditional water rights that are being challenged by opposition. 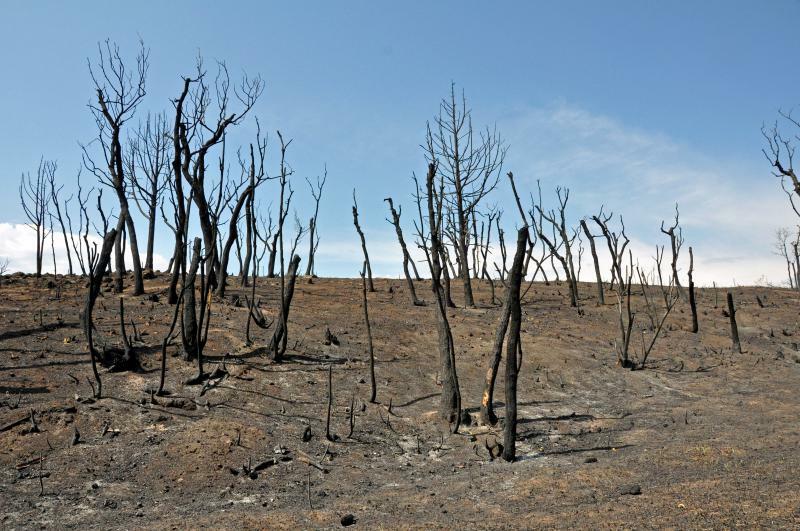 KDNK’s Raleigh Burleigh spoke with Brent Gardner-Smith, editor for Aspen Journalism to learn more. To hear the full interview, click here. Brent Garnder-Smith of Aspen Journalism talks about his new article, River management plan surfaces for public input, with KDNK station manager Gavin Dahl. The KDNK news department hosted a special Journalist Roundtable live broadcast on Sunday September 11th. Our guests in the studio were Brent Gardner-Smith from Aspen Journalism, Lynn Burton from The Sopris Sun and Ryan Hoffman from the Rifle Citizen-Telegram and the Post-Independent. We talked about the challenges we face in meeting the information needs of the valley, including a lack of Spanish speakers in our newsrooms, and a simple lack of funding and time to do investigative reporting. And we talked about the stories that need more coverage, for example we cover drug crime but rarely discuss treatment. Thanks again to our guests! 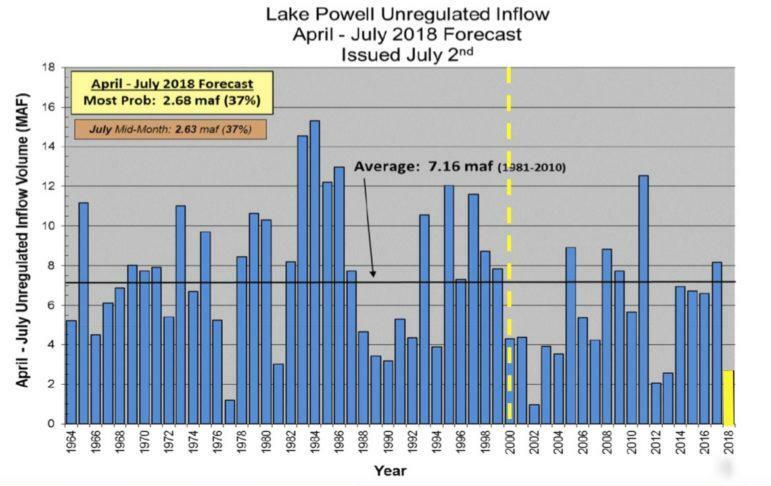 What if Lake Powell Drops Too Low? Brent Gardner-Smith from Aspen Journalism talks with KDNK's Gavin Dahl about his latest article. 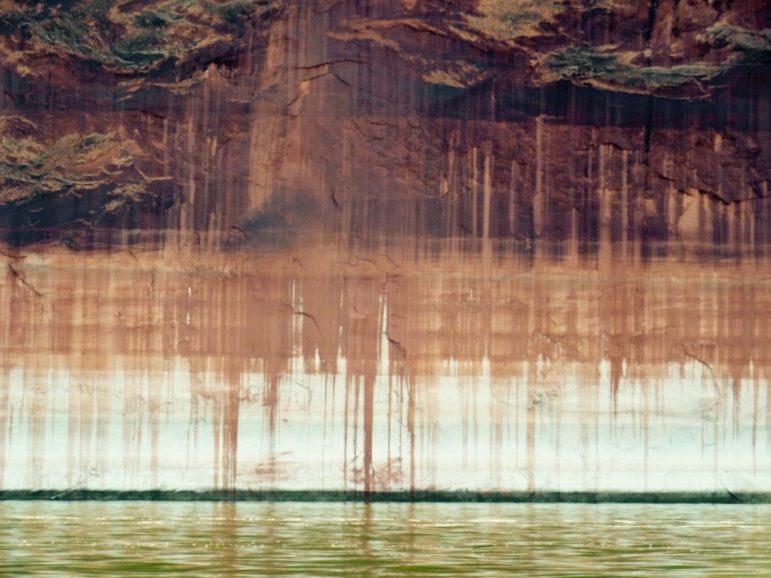 The "bathtub ring" in Lake Powell shows declines in water levels. Another drought could shut down hydropower production at Glen Canyon Dam, with widespread impacts.